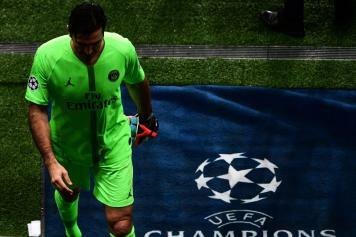 Gigi Buffon his being hit by criticism after his performance against Man United in Champions League. Calciomercato.com has exclusively spoken with his agent Silvano Martina: “I am in Milan so I don’t know what really happened last night. I saw the game and I can say that everything went wrong for Psg. That’s football. I think it’s the first time that a team qualifies after losing 2-0 at home”. What are your thoughts on the penalty? “There is VAR now. I don’t think this kind of penalties should ever be given but there are rules and there was a handball. 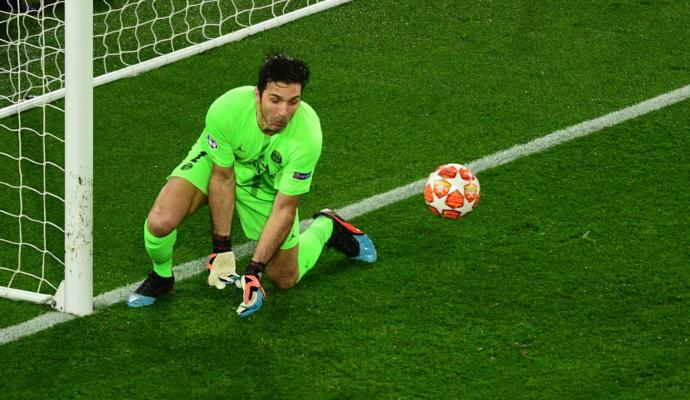 I mean, that shot was not going to end up in goal, just like the Porto striker wasn’t going to reach the ball. 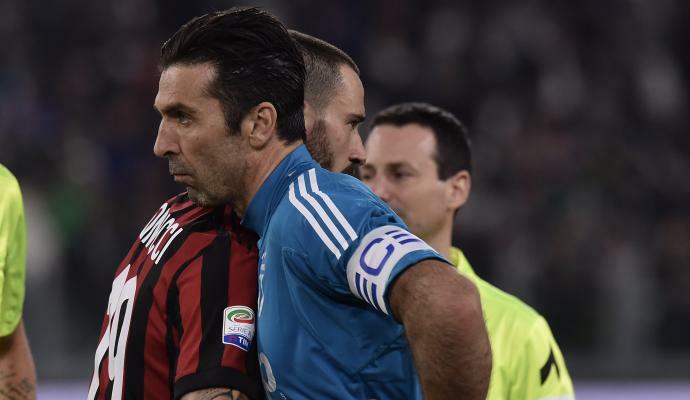 What do you think about criticism towards Buffon? “There are always a lot, especially in Italy. For sure the wet pitch didn’t help him. Sometimes there is nobody close to the goal, this time there was Lukaku ready to score. I am sure Gigi has forgotten it already”. What do you think the PSG board will do now? “I am a humble agent, I don’t expect anything. For sure, they are not happy”. ​Any confirmation about Buffon contract extension? “Not yet. I speak with the club and I don’t follow these rumors. Let the time pass by, then we’ll take a decision”.